Jason Chaffetz has his and if you don’t like it, too bad. Don’t hate the playa, hate the game! 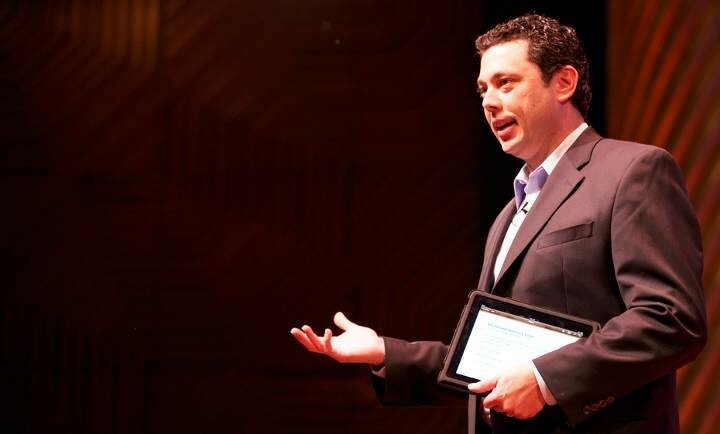 Jason Chaffetz (R-Utah) has made it clear, if you don’t like his bill—the Restoration of America’s Wire Act (RAWA)—that would outlaw internet gaming including online poker, then get your own. Millions of Sheldon Adelson’s dollars have seeped their way into our legislative process thanks to the Citizens United ruling by the US Supreme Court which basically says that the use of money in politics is protected by the Constitution as free speech. Adelson has been reportedly linked to RAWA and when people try to reason with Chaffetz about what they don’t like about it, his go to response to them is get your own bill, just like he did. Poker darling Amanda Leatherman has found her way back into the poker media spotlight with her latest stint as a “special guest sideline reporter” for the Heartland Poker Tour. 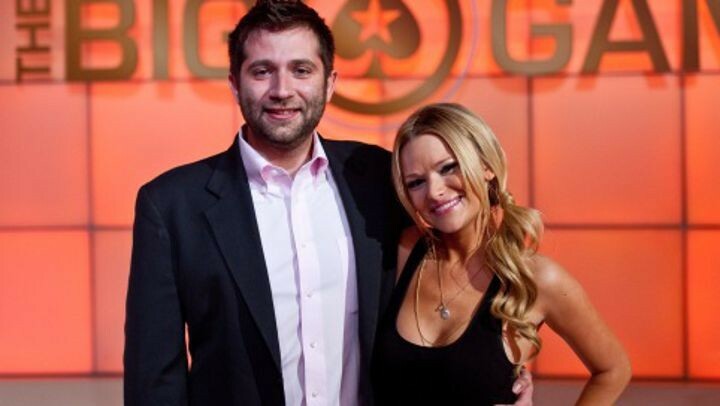 Former host of PokerStars’ The Big Game, Leatherman was also poker famous for the company she kept which included the likes of Joe Sebok and Daniel Negreanu. Most recently, Manda has been co- hosting a morning radio show is North Carolina at Star 104.3, but since she doesn’t have a face for radio perhaps we will start seeing more of her in the poker rotation. Check out her latest work at the HPT where it sounds she picked up a little twang. 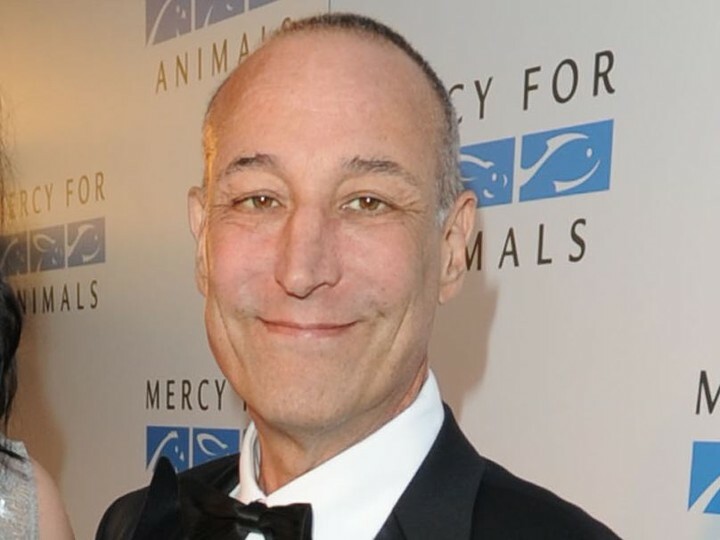 Poker Enthusiast, philanthropist and co-creator of “The Simpsons“, Sam Simon, has passed away at the age of 59. We here at F5 wish to recognize the life of Mr. Simon by sharing with our readers some of the best content about him on the web.